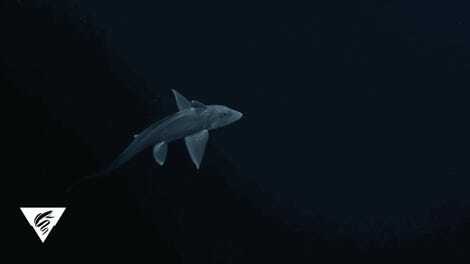 As currents shift in the southeastern Pacific Ocean, they bring an abundance of nutrients and plankton to the region, luring predators of all sizes. Swarms of anchoveta arrive first for an easy meal, but soon find themselves having to come up with unique ways to fend off larger predators like sharks and tuna. 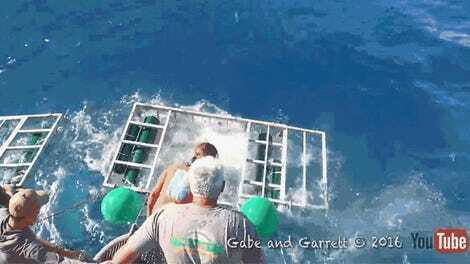 The result should be familiar to fans of the popular B-movie Sharknado. 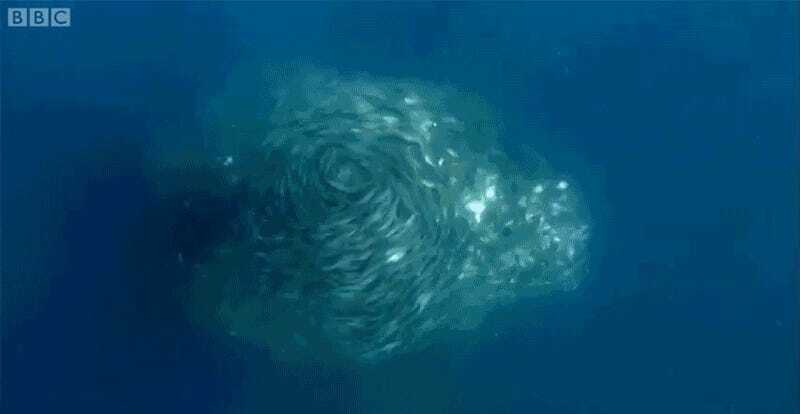 Instead of simply fleeing the area, which seems like it would make the most sense, the anchoveta, which number in the tens of thousands, become a giant swirling mass of scales and fins in the hopes that predators will be too intimated to attack. As incredible new footage from BBC’s Blue Planet documentary reveals, at first the massive bait ball works. 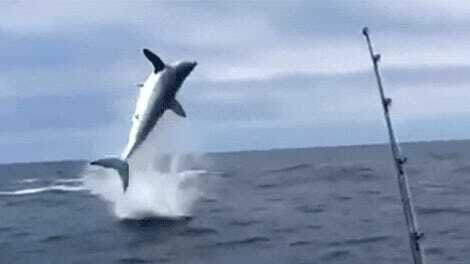 But eventually, the circled wagon approach breaks down as the larger predators slice through the anchoveta’s defenses, splintering the fish into smaller groups that are easier to hunt and feast upon. Moral of the story? Run away!